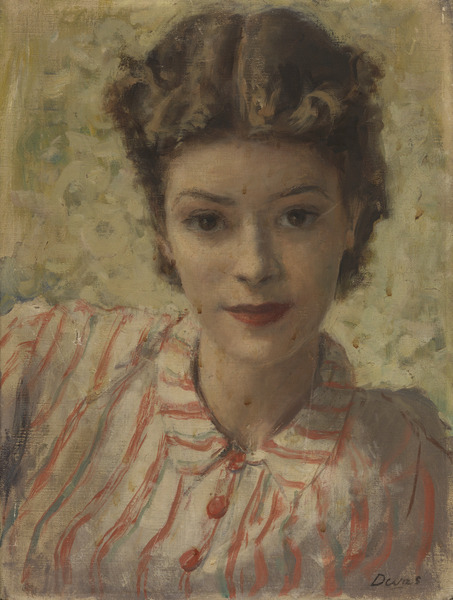 The portrait, landscape and still-life painter Anthony Devas was born in Bromley, Kent in 1911 and lived and worked in London. He studied at the Slade School of Fine Art from 1927 to 1930. It was there that he met his future wife the artist and writer Nicolette Macnamara, daughter of poet-philosopher Francis Macnamara and sister of Caitlin, the future wife of Dylan Thomas. 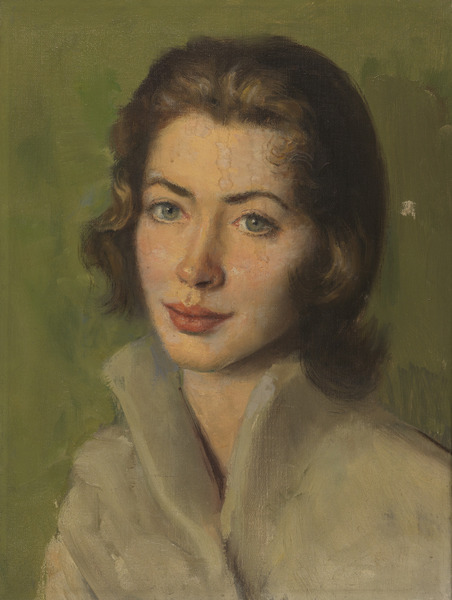 Initially linked to the Euston Road School, by the late 1930s he had established a reputation as a portrait painter. 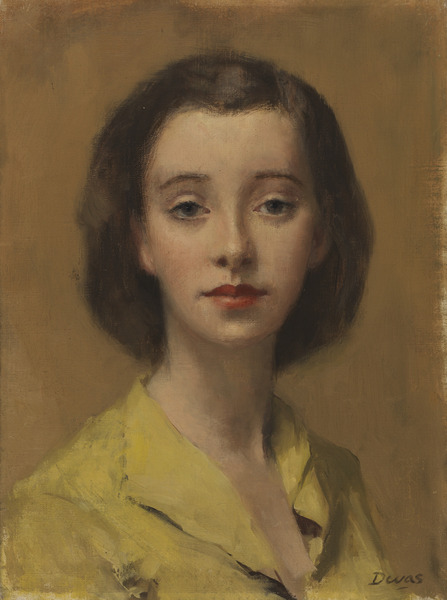 Devas had his first major show at Thomas Agnew & Sons Ltd in 1941 and was elected as a member of the Royal Society of Portrait Painters in 1945. 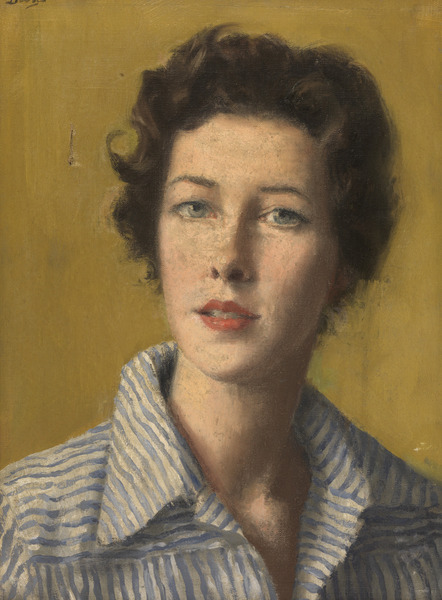 By 1952 he was an Associate of the Royal Academy and was commissioned to paint the Queen in 1957. He died in 1958 at the young age of 47 following ill health. Devas's work is held in many public collections including Tate Gallery, National Portrait Gallery, Royal Shakespeare Company, Bradford Art Galleries and Museums, Museum and Art Gallery, Derby, Manchester and Harris Museum and Art Gallery, Preston. Anthony Devas, circa 1950. Photographer unknown. By permission of Devas estate. Devas served as an Air Raid Precautions warden in Chelsea during World War II due to ill health. 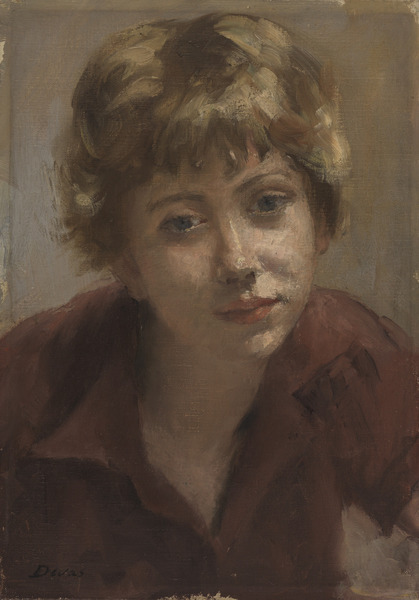 Many of his paintings from this period are now considered to be among his best, and include Mrs Dylan Thomas (his sister-in-law Caitlin, painted in 1942-3), and a 1944 portrait of his close friend, the writer and poet Laurie Lee. 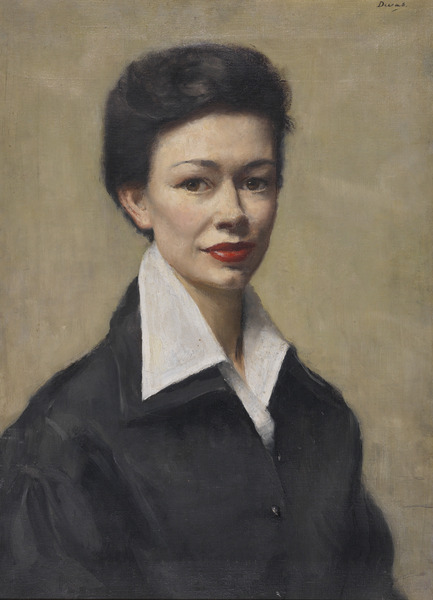 He was also officially commissioned by the War Artists' Advisory Committee to paint a portrait of Mrs Creswick Atkinson (1947). 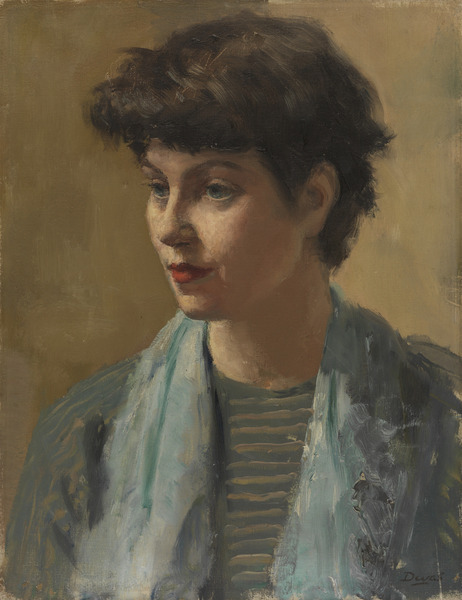 Devas's last commission, 1958's Peggy Ashcroft as Imogen, was painted for the Royal Shakespeare Company and exhibited after his death at the Royal Academy in 1959. 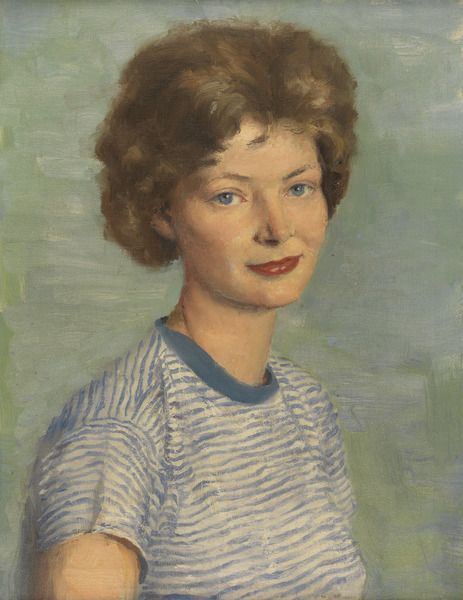 Anthony Devas painted numerous Aero Girl commissions between 1950 and 1957, including nine of the twenty original portraits held in the Rowntree & Co. Ltd archive at the Borthwick Institute for Archives. Other Aero Girl portraits by Devas are likely to have been sold into private collections. Following World War II, Devas lived and worked at Rossetti Studios, in Chelsea, London. He was friends with fellow Aero artist Norman Hepple, who was resident at the same studios and knew both Henry Marvell Carr, and Paul Wyeth. 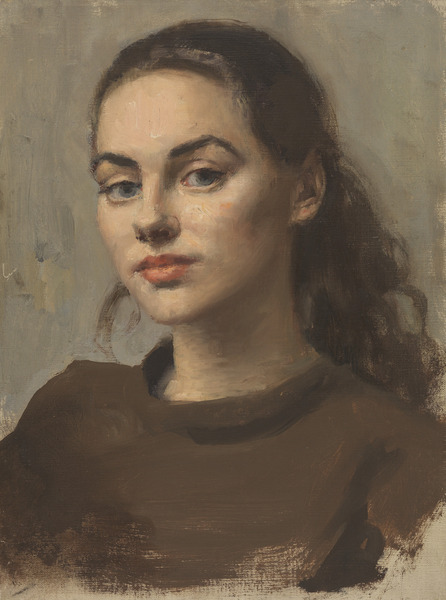 All four artists were members of the Royal Society of Portrait Painters, Devas and Hepple also being elected members of the Royal Academy of Arts during the 1950s and Carr later during the 1960s. Devas captured important figures in his Aero adverts including Janey Ironside, Professor of Fashion Design at the Royal College of Art from 1956 to 1968, and the painter Rose Wylie, then an art student. 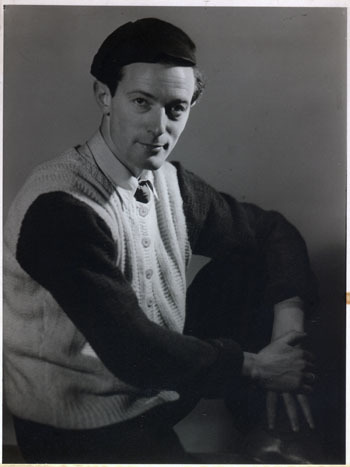 He also painted artist Barbara Pitt, film director Stephanie Tennant whilst on holiday in Guernsey, lithographer Margaret Reade, and his personal assistant Sarah Ellis.